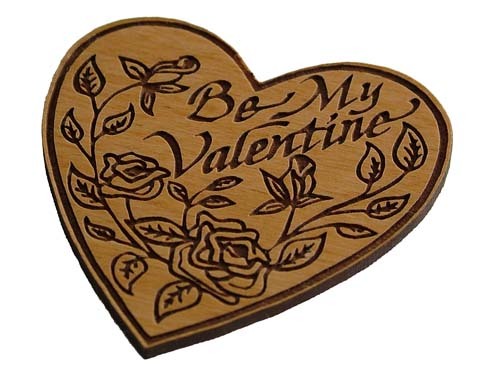 Valentine's Day Wooden Heart - Be My Valentine - a WoodenUrecover.com exclusive! Valentine's Day "Be My Valentine" Wooden Heart! A special (approx. 2 inch) wooden Valentine's Day heart for a special somebody! Each is expertly laser engraved and crafted right here in our North Carolina wood shop. 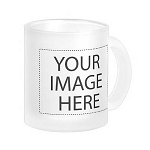 A nice Valentine's Day gift idea! Another wonderful gift from your pals at WoodenUrecover!